As a result of various factors or activities, you may find yourself losing some or all of your teeth, but this does not meant that you will forever remain with the gaps. There are various methods through which you can get artificial teeth and getting dentures is one of them. There are partial dentures and permanent dentures. 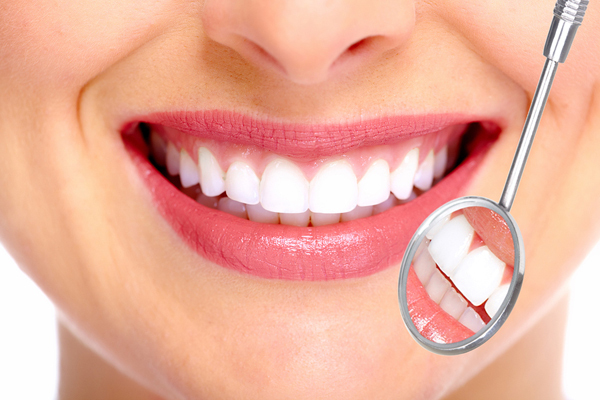 If you are in the Milton area, to get quality dentures, you need a great dentist. You can get partial or permanent dentures from Dr. Brent Nash in the Milton, WA area. Partial Dentures for Milton Area Patients * Why Replace Missing Teeth? When you have missing teeth, you become uncomfortable and you are unable to bite or chew properly. And with missing teeth, you are not able to flash that amazing smile that you once had. With partial dentures, Milton area patients can replace their missing teeth. Get partial dentures from us so as to replace your missing teeth. Replacing your missing teeth with partial dentures is healthier than leaving the gaps open. If you want to get your smile back after losing teeth, then get partial dentures today. Why Should Milton Area Patients Choose Us for Permanent Dentures? When you lose your teeth, you look for ways through which you can get your smile back and be able to chew normally. Permanent dentures provide you with a solution. Milton area residents who want a permanent solution for lost teeth can get permanent dentures.